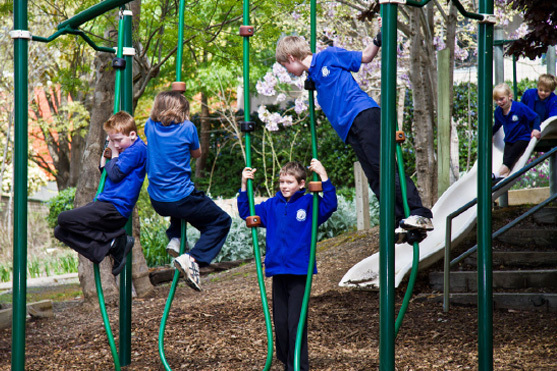 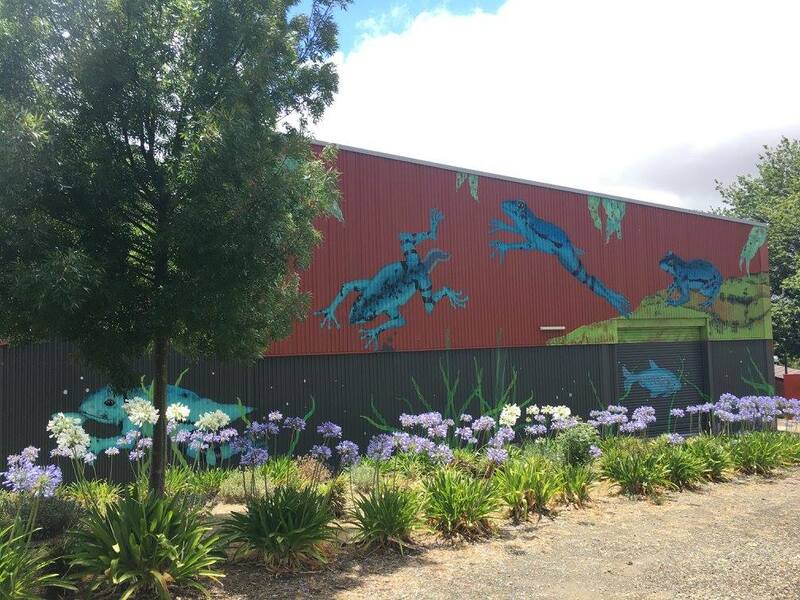 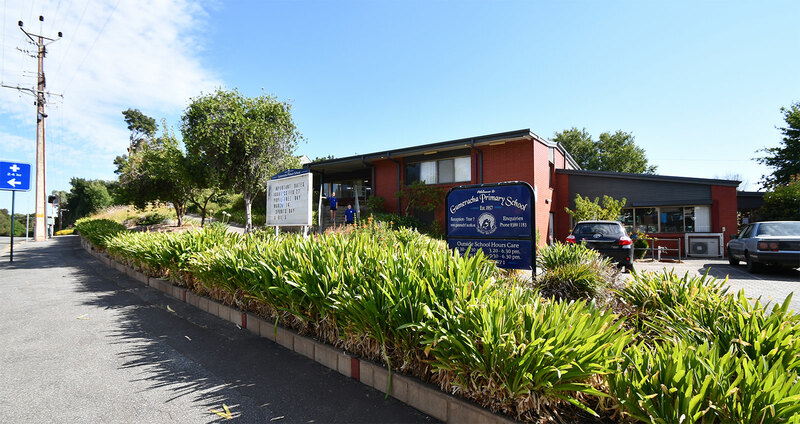 Gumeracha Primary School is a small school located in a semi-rural environment approx 40km from Adelaide. 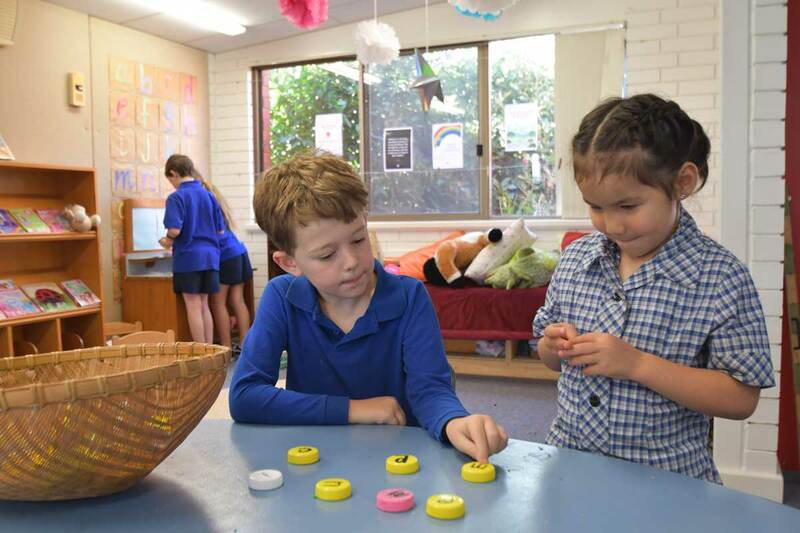 Our vision is to build a cohesive learning community of lifelong learners who have the capacity to contribute positively as citizens of the 21st Century, and strive to achieve their personal best. 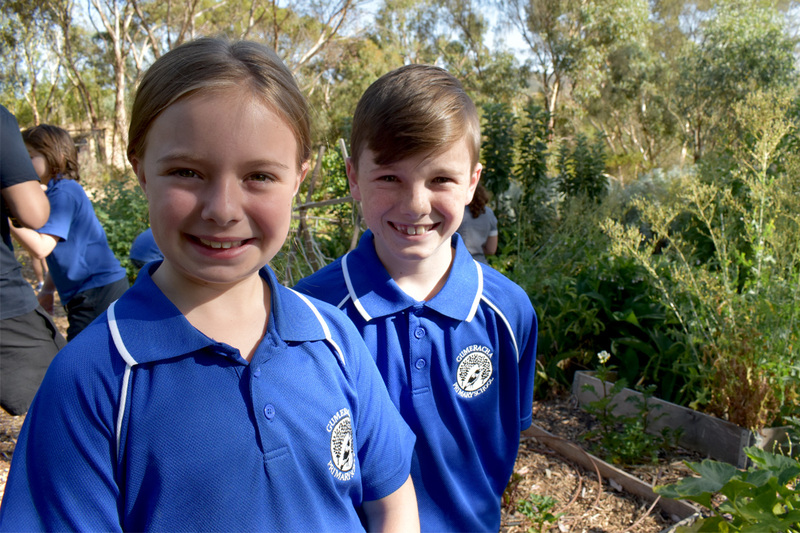 The school motto, ‘Together we achieve’, reflects the highly valued parent involvement in school programs and the school’s involvement in community activities. 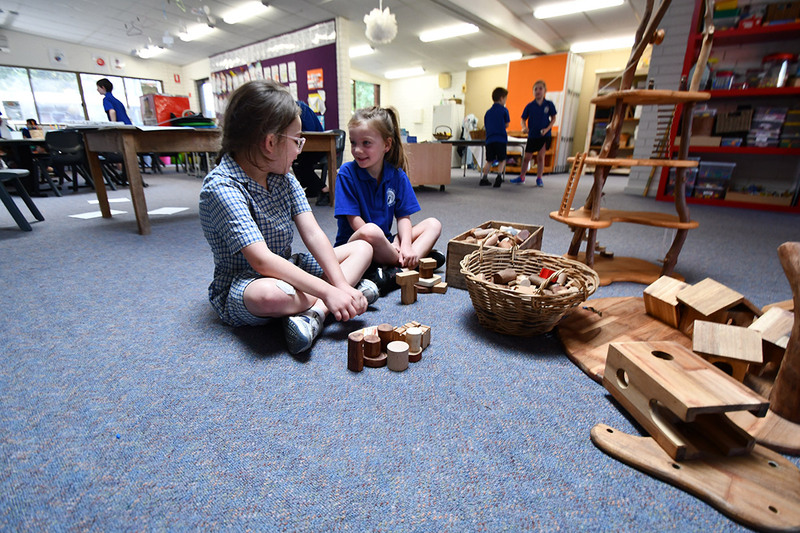 The school’s values build on a commitment to achieve and include: To act with Integrity, Showing Respect for Self and Others, Displaying Courage and Resilience and Demonstrating Commitment and Responsibility.